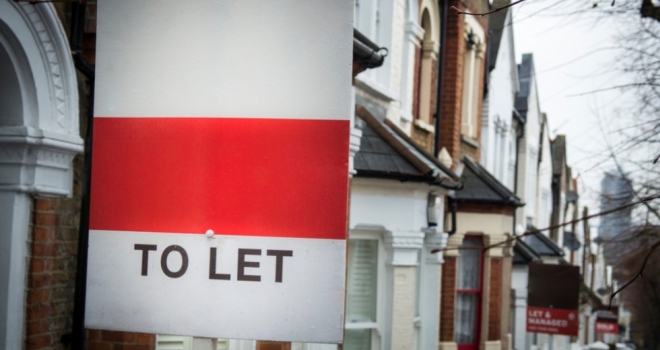 Also known as the Tenant Fee Ban, the new law – which will apply to letting agents in England – means tenants cannot be charged for a number of extra services, including the provision of inventories. Landlords might then have to cover this cost themselves, rather than the charging or splitting costs with tenants. Without this option, some letting agents may choose to take the service in-house to minimise costs. TDS’ inventory guidance can provide information in order to ensure best practice amongst landlords and agents who may have previously relied on outside bodies completing reports for them on the basis that the tenant would be covering some of the fee. The guide was created by TDS in collaboration with Propertymark and the Association of Independent Inventory Clerks (AIIC) and will also provide clarity regarding deposit deductions and disputes over unclear or poor-quality inventory reports. TDS previously issued guidance on inventories in a document entitled ‘A Guide to check in/out reports inventories and schedules of condition’, which answered a number of frequently asked questions and highlighted the importance of inventories. The new guidance is the first in the sector to pool knowledge from three industry-leading bodies, and contains the latest best practice and updates concerning the Tenant Fees Act. Michael Morgan, Director of Dispute Resolution at TDS, said: “We are committed to continuing to educate the private rented sector and help our members navigate the ever-changing legal landscape. Our latest guidance on inventory reports marries that commitment with the considerable expertise of both Propertymark and AIIC.